Donna Young's V Planners are not for sale, although that might change in the future. 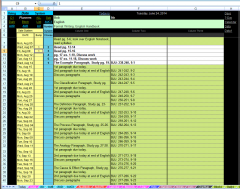 V Planner files are only available from Donna Young through Donna's YoungMinds website. YoungMinds website is a version of donnayoung.org with more content. 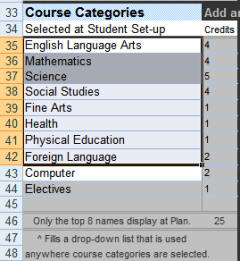 The steps to setting up High School V Planner. Set up the Lesson Planner. 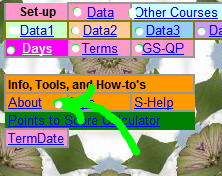 The Lesson Planner is a type of V Planner. This planner manages lesson plans but it does not manage grades. 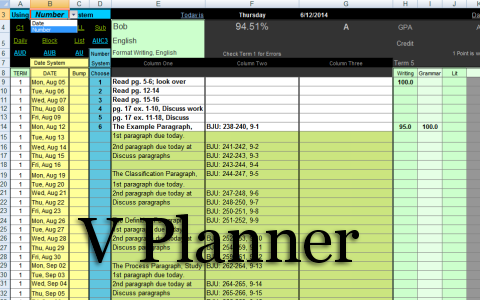 It is the easiest V Planner to set up and to use. Say hello to yourself from Lists.